Did you know that Tigre is one of the most popular destinations in the whole of Argentina? 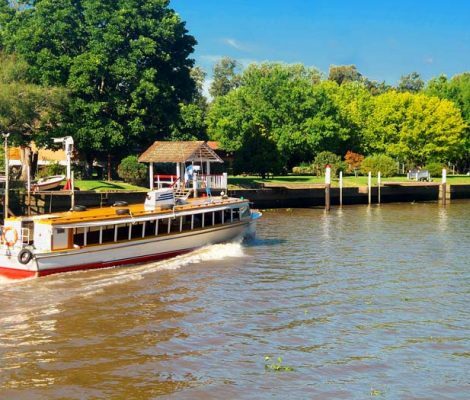 If you’re holidaying in Buenos Aires, make sure to take a boat trip to the Delta del Tigre and explore Tigre city. You’ll love it! 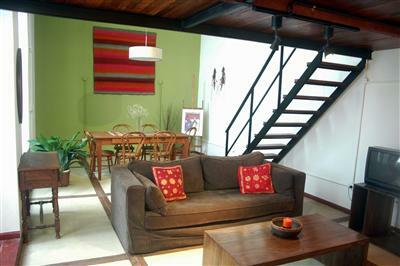 Fitting the trendy and chic neighbourhood is this equally trendy and chic apartment. 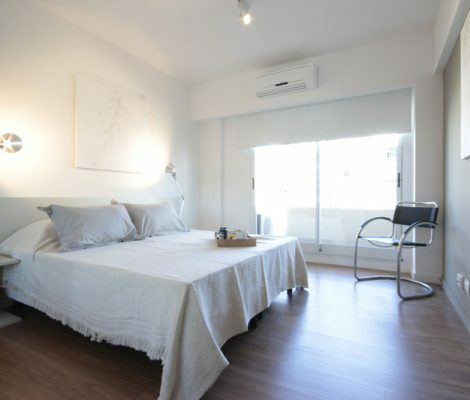 Featuring a beautiful open plan living area with a fully equipped kitchen so that you can prepare a delicious Argentinean feast, but being realistic with so many restaurants close to your door why would you want to cook. The Ringo III apartment has one bedroom, WiFi, Cable TV, air conditioning and a sofa bed, meaning it can comfortably accommodate four people. 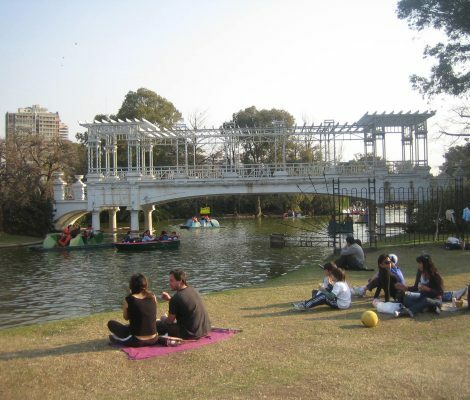 Buenos Aires is a fantastic destination for a holiday with kids. The city has a decidedly European feel and is full of museums, parks, tourist sights which will keep you and your family amused for hours. Here is a small guide of things to see and visit to help you make the most out of your holiday in Buenos Aires with kids. The Argentine capital doesn’t need much introduction. The simple mention of Buenos Aires evokes lively people, colourful buildings, tangos and dance sessions, football afternoons, street artists and much more. To help you get the most out of your stay, here we present our five-minute Buenos Aires guide to help you decide where to begin exploring this fabulous city. 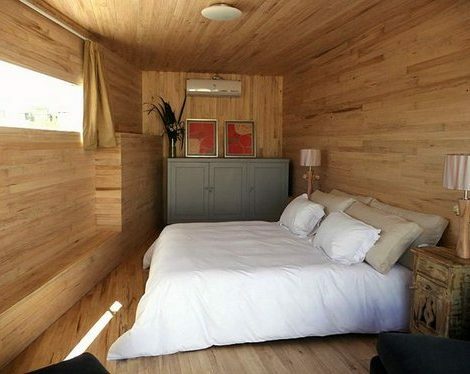 If you’d like to go on holiday somewhere a bit different this year, have you considered Buenos Aires as a destination? The 4th largest city in South America, the “City of Fair Winds”, to give the name its English translation, is alive with stately colonial buildings, a sophisticated and vibrant nightlife and notoriously outgoing and friendly locals. Buenos Aires is a magic destination that is perfect for celebrating Christmas. Don’t expect to find snow though, Christmas falls in the summer season here. The large fireplace won’t be necessary and the moose won’t be grazing in the backyard. 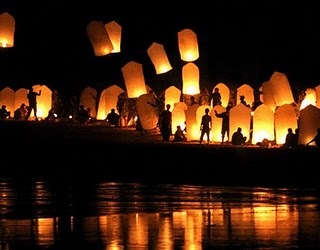 Christmas in Buenos Aires is completely different, which makes it exiting and more adventurous. 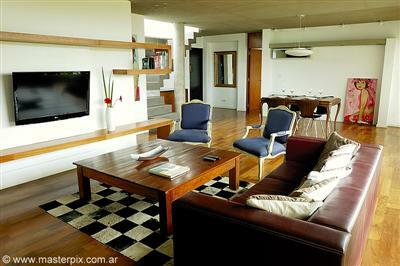 Buenos Aires is one of the most important destinations in South America, for its architecture, culture and food. Why – Because who hasn’t heard about their excellent meat, their delicates dishes originating from Italy, and their yummy deserts? 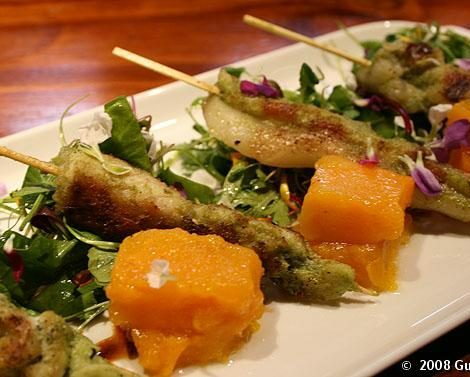 In the legendary districts of Recoleta, Palermo, and San Telmo there are an abundance of Italian, French, and Spanish restaurants thus reflecting how cosmopolitan a city Buenos Aires is. However, on your travels to Buenos Aires, a visit to its abundance of restaurants is a must, with their grill bars/restaurants and excellent meats. Not all of them offer the best of the typical Buenos Aires food, thus here is a little guide including some of the best typical Argentinean restaurants in the city centre. 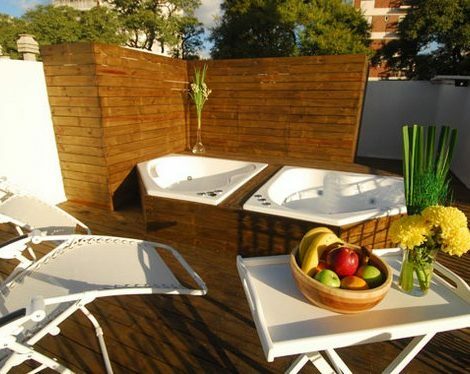 Buenos Aires is a huge city that is well-known and loved for its beauty and abundance of culture. 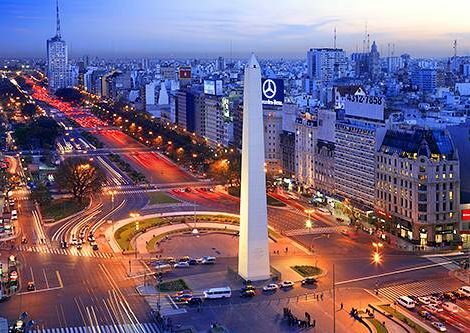 Millions of tourists travel from all over the world to visit this enchanting city and to get a taste of the Argentinean culture whether it’s to dance the tango, watch the football, or admire the spectacular tourist attractions dotted around the Argentinean capital. It is especially characterised for its eclectic architecture, with elements resembling that of Barcelona, Paris, and Madrid thus making Buenos Aires a definite destination on your travel agenda this autumn/winter season.